Ultrabooks can be defined as the small laptops, which can be carried in a purse or briefcase but are as productive as the normal laptops. 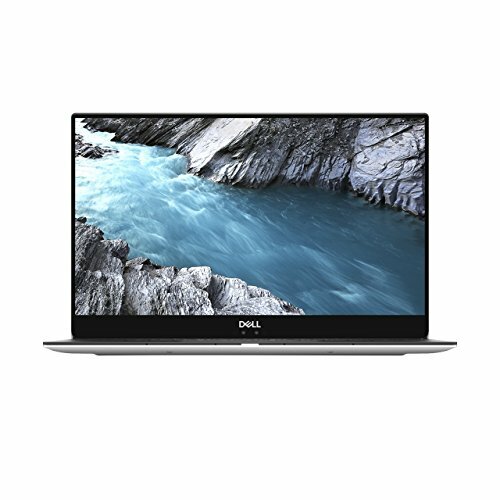 These ultrabooks are very popular due to the fact that most of the people don’t want to carry bulky and big laptops when they are travelling for business and pleasure. They want a laptop, which is as productive as the laptops and very light in weight. Due to the increasing demand worldwide, many companies have launched various types of ultrabooks on the market. But, there are some features, which are shared by the best ultrabooks. The design of the best Ultrabooks is very elegant. They are designed to fit around your life, whether you are answering the emails and prepare the presentations in the laptop mode or you are browsing your favourite blogs in the tablet mode. The best ultrabooks which are available in the market have the flexible design. They have the fluid flip and hinge motion. With the best ultrabooks, you have the best of the entertainment and the productivity at your fingertips. Craftsmanship – The best ultrabook is manufactured from the durable materials such as the machined aluminium and the bonded Corning gorilla glass and the carbon fibre. The carbon fibre is as strong material as the aluminium but it is cooler and lighter to the touch. 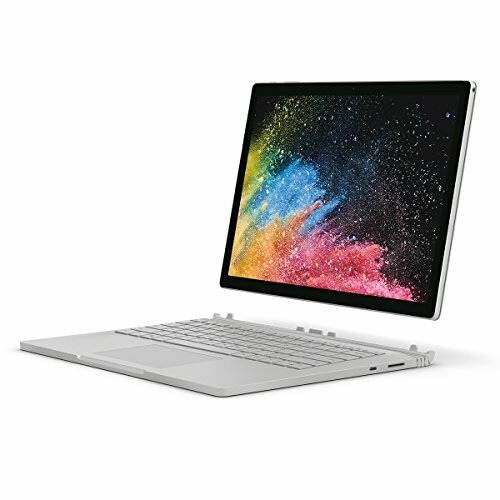 Visibility – The ultrabooks have 160-degree viewing angles, which mean that the screen of the ultrabook has full HD and 400 nit displays, which look crisp and clear from any seat and angle. A full HD display can be normally defined as the twice numbers of the pixels when compared with the standard display. Due to this, you can see the fine lines, edges, and details. You can also easily see your screen in outdoor and brightly lit settings. 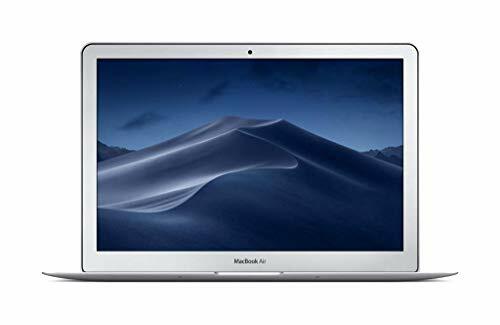 The way most of us are always on the move, Ultrabooks have become more of a necessity these days because of their slim built and uncompromising hardware. So if an Ultrabook is what you are after, the following comparison is definitely going to help you choose your dream laptop. Incredibly thin and incredibly powerful, the Samsung Notebook 9 and the Asus Zenbook UX330UA are the slimmest one on this list with a 0.55” thin profile. 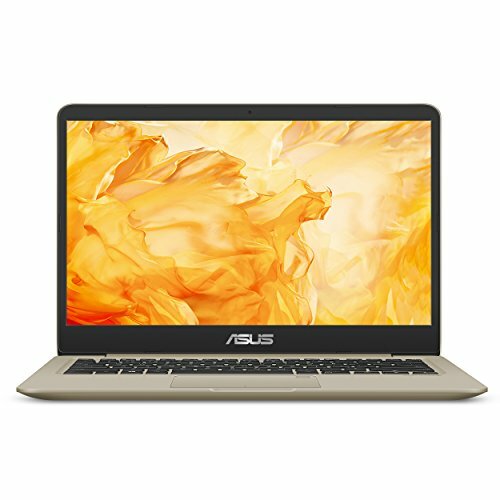 But if we compare the Samsung Notebook 9 with the Asus Zenbook UX330UA, both having similar specs like 13.3” display, 256GB SSD, Intel Core i5 processor, Intel HD Graphics, we can notice that the performance is going to be more or less similar. And that’s when we can talk about the convenient Fingerprint Reader of the Zenbook, which clearly puts it on the classier edge when compared to Notebook 9. However, the Razer Blade is already a class-apart with its high-end features like Intel Core i7, 16GB RAM, GTX 1060 and VR-ready for gaming. Apple MacBook Pro has the rank 1 on the list for a reason. 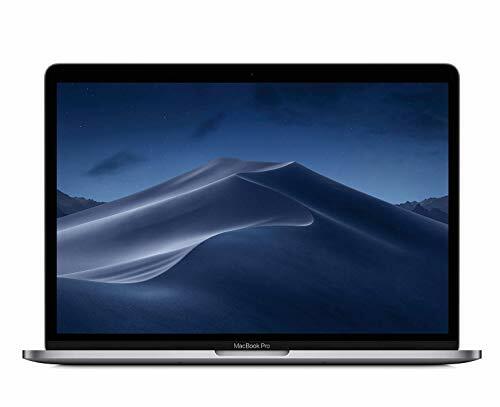 Its Retina Display on a 13.3” screen feels magnificent and for performance, the Intel Core i5, 256GB SSD, 8GB RAM and Intel HD 620 Graphics have been meticulously optimized to perform to their full potential. For business requirements, the HP Pavilion has been launched with 360 convertible touchscreen and lighter specifications like Intel Core i3, 500GB HDD, multi-gesture touchpad and more. But to make sure the laptop doesn’t lag during multitasking, 6GB RAM is on board and always ready.